For many months, my pro bono work for non-profits has limited the time I've been able to invest in this site. To repair neglected and outdated material, I will be making several changes in November and December. Some rarely used pages will be removed. Pages visited more often will be updated, if needed. Please add a comment to this post, if you have feedback or suggestions. Wilshire Associates, Wilshire US Small-Cap Value Total Market Index [WILLSMLCAPVAL] and Wilshire 5000 Total Market Full Cap Index [WILL5000INDFC], retrieved from FRED, Federal Reserve Bank of St. Louis; https://fred.stlouisfed.org/, October 22, 2018. 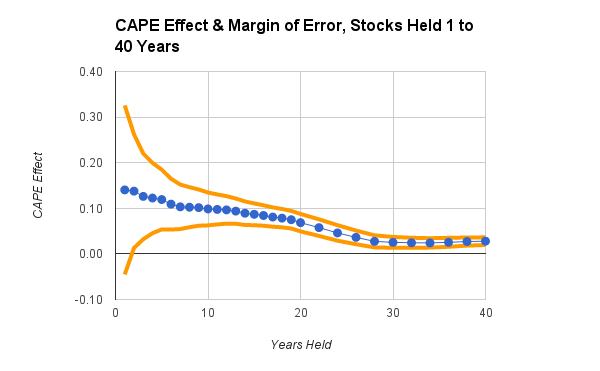 Today, Mark Hulbert published a short article titled The Real Reason Why Value and Small-Cap Stocks Lag the Market. It's a good article, as far as it goes, but overlooks some important points. 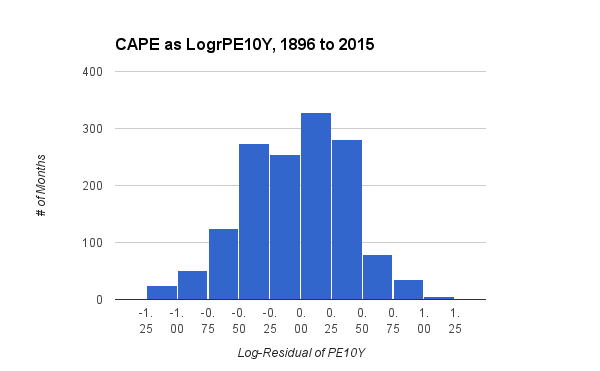 In the past decade, the total return of small-cap stocks has lagged that of large-cap stocks, contrary to academic research that demonstrates the long-term superior performance of small-caps. The same is true of value stocks when compared to growth stocks over the past ten years. 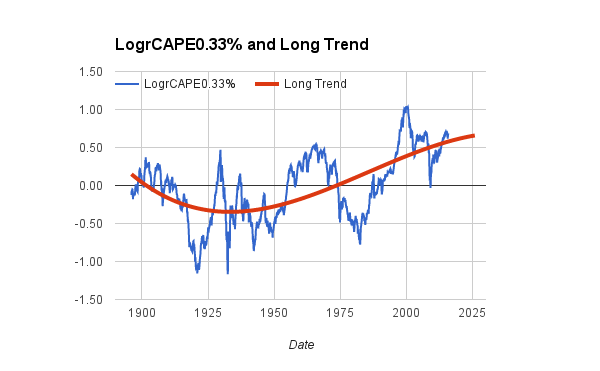 Historically, however, the long-term out-performance of small-cap and value stocks has not occurred in every time period of 1 year or 5 years or even a full decade. In fact, under-performance occurs more often than intuition might suggest. 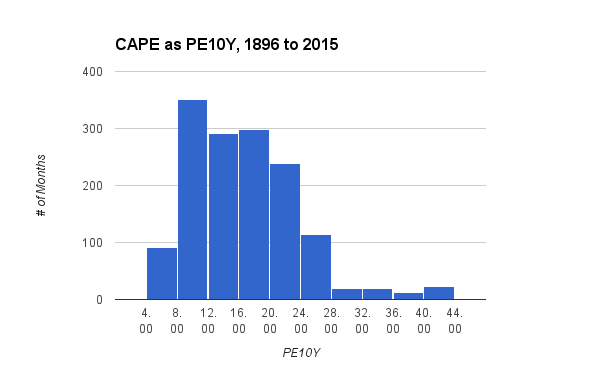 Therefore, investors should not abandon small-cap and value stocks merely because of their recent under-performance in the past 1, 5, and 10 year periods. To these cogent points, I would add three more. First, investors should not over-invest in small-cap or value stocks unless they plan to hold them for a long time, at least 10 years. 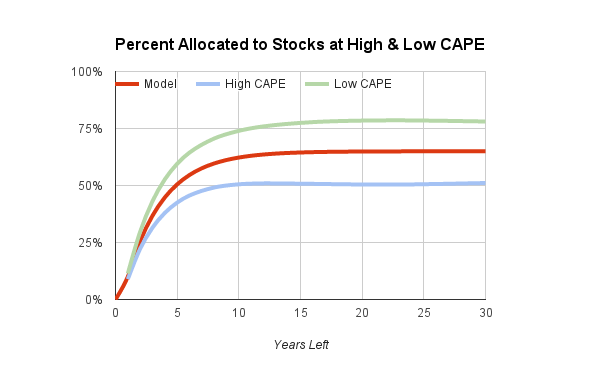 For example, if you are investing in a college-savings fund for your child, it would be better (on average) to invest in broad market averages, rather than betting that the next 5 to 15 years will be one of the periods when small-cap and value stocks show their muscle. Second, there is some evidence in academic research that the advantage of value over growth is stronger for smaller stocks, and that the value-advantage is bigger than the small-cap-advantage. Thus, in addition to planning for a very long holding period, investors should focus on the combination of small size plus good value, rather than on either factor in isolation. Because of this research, Vanguard in their recent ETF for U.S. value stocks (VFVA) has a disproportionate number of small and medium sized companies. The average market capitalization is $32B, and more than half of the holdings are mid-, small-, and micro-cap firms. Other ETFs often do the opposite. For example, the holdings in iShares VLUE have an average market cap of $215B, and 88% of them are large-cap companies. Third, it not always obvious how to invest in "small" and "value" stocks as defined in the research. 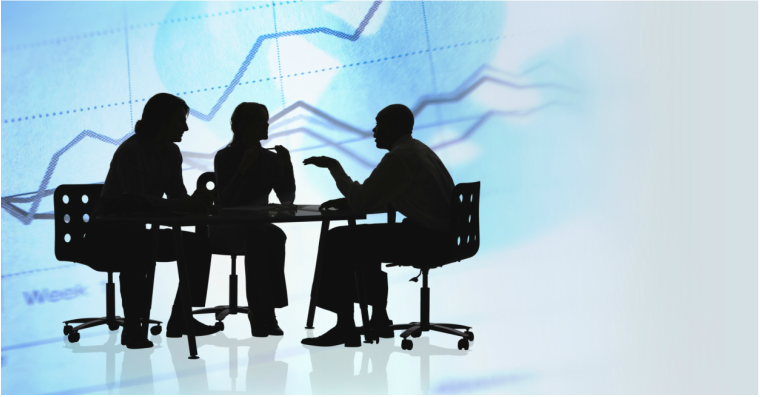 Funds and benchmarks often digress from the academic criteria. The S&P 600 Small-Cap benchmark, for example, has a bias toward small companies that are profitable. Thus, funds using this benchmark are perhaps most accurately described as "small quality" rather than simply "small-cap." In contrast, funds benchmarked to the CRSP or Russell definitions of "small" really are exactly that. For "value" the problem is more pervasive. Often, "value" funds are better described as "value + quality" or "current value + expect earnings-growth" or some other composite terminology. In the original academic research, "value" meant simply a low price compared to book value. In contrast, the CRSP indices used by Vanguard define "value" by book to price plus four other metrics: forward earnings, historic earnings, price-to-dividend, and price-to-sales. Similarly, the MSCI benchmark for "Enhanced Value" uses book to price plus two more considerations: forward earnings and the ratio of a company's entire economic value to the cash it produces. Whether these divergences from the academic standards matter, favorably or unfavorably, is not the point. For investors, "value" in a fund's name simply cannot be taken at face value. To know what you are getting, you have to read the fine print. The chart at the beginning of this post nicely illustrates these points. The combination of small value (as defined by Wilshire) has outperformed the total market since 1980. However, for the first 20 years of that period, small value stocks under-performed, largely because they were swamped by the dot-com bubble that peaked in early 2000. Not until the bottom of the 2008-2009 recession did they regain the upper hand. Five years ago, iShares introduced ACWV, a fund of global stocks selected to be less volatile than average. Has the fund lived up to its forecast of providing returns equal to or better than worldwide stock markets, with less volatility? In October 2011, iShares introduced a set of ETFs that tracked indexes developed by MSCI, the financial research and investment advisory firm. The most diversified of the new funds was iShares ACWV, which invested in low-volatility stocks across the globe. By design, it sought stocks that reasonably represented stock markets around the world, large and small; that approximated a standard mix of sectors such as energy, health, financials, industrials, technology, utilities, and others; and that would fluctuate in value less than average. Theoretically, low volatility could be neutral. One can imagine that less rambunctious stocks might tend to rise or fall at the same diminished rate, gaining 5% when the broad market gains 10% and similarly losing 5% when the average loss is 10%. In reality, historical results show a favorable bias. When most stocks rise 10%, less volatile ones may gain, say, 7%; but when a 10% loss hits the broad market, less volatile stock may lose only 5%. 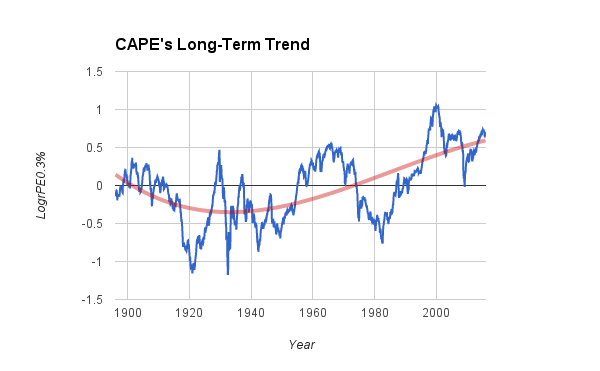 Over a long period of time, then, less volatile stocks have tended to out-perform. They lag a bit in up-markets, but suffer far less in down-markets. In MSCI's research, covering the period from 1988 to 2016, their global low-volatility index had a double advantage over an index of all stocks wordwide. It had better annual returns for the 28-year period, 8.75% vs. 7.26%, while also having a lower standard deviation (a measure of annual volatility), 11% vs 15%. 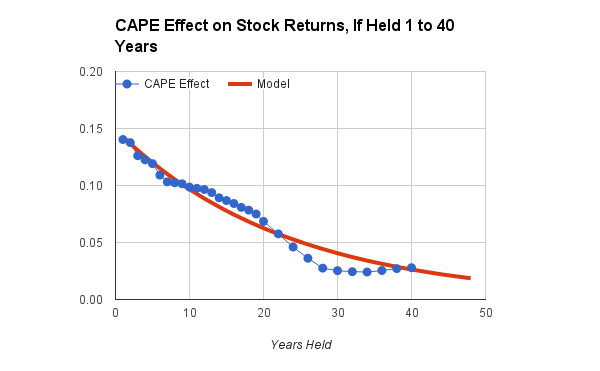 Better returns and less risk? It seems too good to be true. Or to last forever. One can't help wondering if, as the investment world wises up, the benefits of low-volatility stocks may diminish. The table below shows results for the period from November 1, 2011, to November 30, 2016, using monthly data for two funds: iShares ACWV for global low-volatility and Vanguard VT for total global stocks. Both are invested roughly half in the U.S. and half in other countries. On all counts, ACWV did better. It had superior annual returns; scored better (lower) on standard deviation and maximum drawdown, which are measures of volatility; and thus did better, as well, on the Sharpe ratio, which adjusts returns for the amount of risk taken. 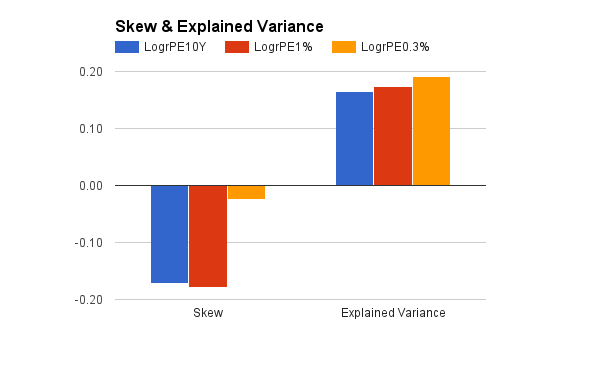 Visually, these results can be seen in two charts. The first compares weekly data from October 18, 2011, to November 28, 2016, for ACWV and a balanced portfolio. The balance was 80% invested in VT and 20% in long-term Treasury bonds (Vanguard VGLT). 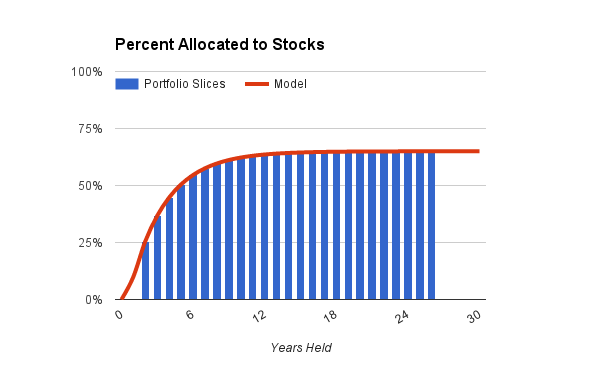 The rationale for the 80-20 portfolio is that mixing stocks with bonds is a traditional way to reduce volatility. Furthermore, long-term Treasuries tend to be negatively correlated with stocks; when one zigs, the other zags. One might expect the mixture to resemble low-volatility stocks, generating good returns at reduced risk. An 80-20 ratio was chosen to match ACWV on volatility; it was rebalanced when the stock portion drifted above 83% or below 77%, as recommended in our article on rebalancing. For the first three years in the chart, ACWV and the mixed portfolio were indistinguishable. They grew the same amount, at the same steady pace. In 2015 and 2016, however, ACWV took the lead. Over the entire period, a bit longer than five years, ACWV's original $10,000 investment grew to $15,609 while the mixed portfolio grew to $14,357. The next chart shows how these two investment strategies compared on volatility, over the same period. 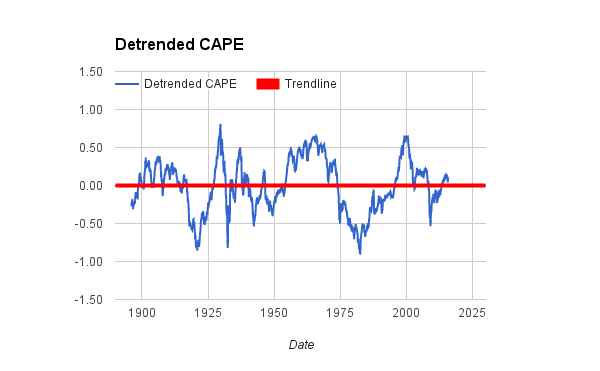 The chart measures volatility in a way that may be more intuitive than, say, the standard deviation. Each marker in the chart represents an occasion when, over a four-week period, a portfolio lost value. In effect, it shows the frequency with which you might have felt some anxiety, if you inspected your portfolio monthly. 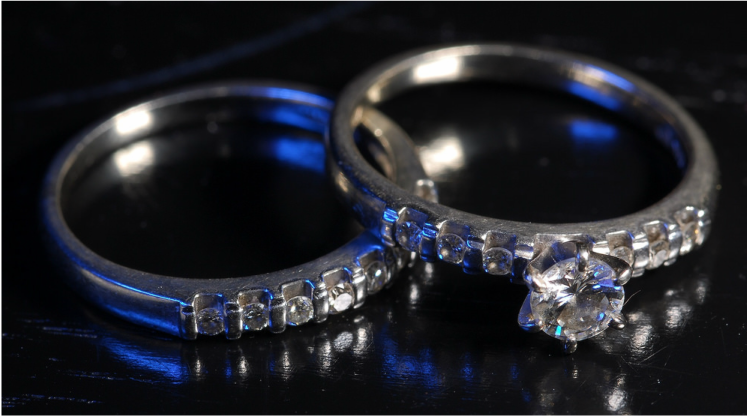 The portfolio invested 100% in ACWV had 18 such occasions, or about one every four months. The mixed 80-20 portfolio had 19 of them. Both had mostly small losses of 2% or less, and both kept the maximum monthly loss under 6%. A key takeaway from this analysis is that investing in low-volatility stocks reduces churn by about the same amount as crafting an 80-20 mix of stocks and bonds. However, during periods when stocks are rising or flat, as occurred respectively from 2012 through 2014, and from 2015 to 2016, low-volatility stocks may generate equal or better returns than a classical mix of stocks and bonds. Importantly, this five-year analysis failed to include a time when stocks fell extremely. If stocks were to drop as sharply as they did in 2008-2009, perhaps a mixed portfolio would fare better than low-volatility stocks, because of the negative correlation with which Treasuries tend to rise as stocks panic. Still, all indications are that both a fund like ACWV and a mixed portfolio would fall in value less sharply than the broad stock market. What about currency risk? In ACWV, roughly half the stocks are purchased in currencies other than the U.S. dollar. Some alternatives, notably a fund from Vanguard, hedge against changes in currency exchange rates, thus potentially reducing another source of volatility. 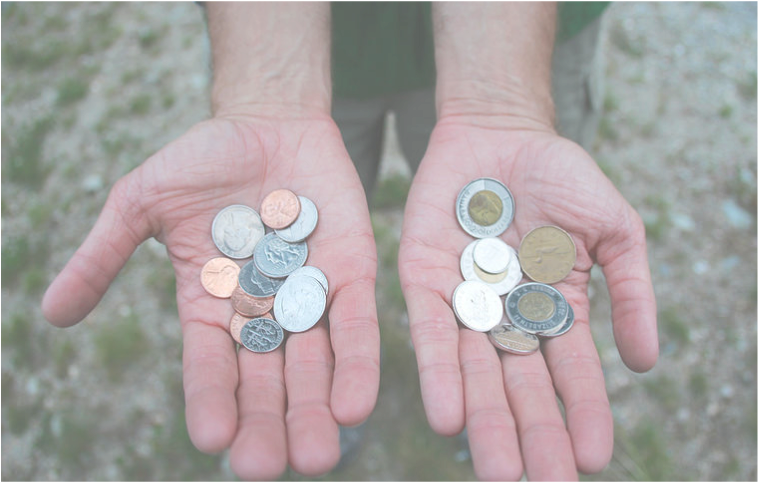 What if you prefer less international exposure? In that case, better options may be to craft a simple portfolio of a few funds, some of which specialize in low-volatility stocks in the U.S. or in a particular international sector. Finally, what about other factors? Low-volatility is but one of several methods that research has shown to be effective for building a robust portfolio of investments. Is it prudent to combine low-volatility funds with other factors, such as value, size or momentum? 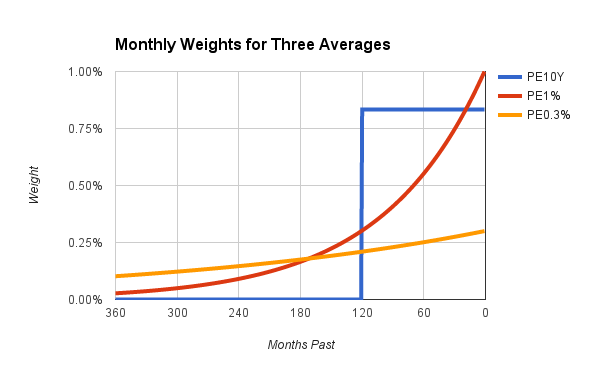 A bit later than expected, I plan to start posting my new findings on value and volatility in December and January. First up, around December 1, will be an analysis of low volatility stock-funds that have low costs, plus a track record of three to five years. Have they lived up to their forecast of returns equal to or better than an ordinary index, at lower risk?